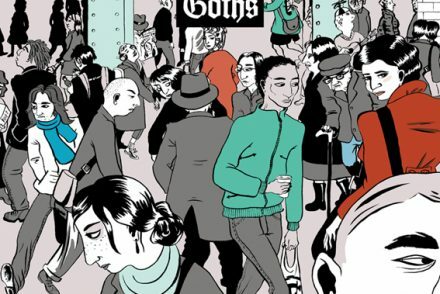 Ronika – ‘Marathon’ – also out in December (The Human League tour, Nov 28-Dec 15). 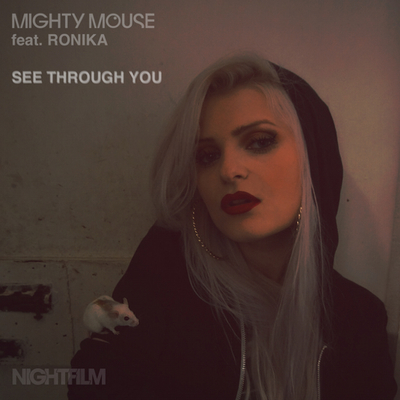 Mighty Mouse and Ronika have premiered a brand new collaboration, ‘See Through You’, which will be released on December 1 viaNightfilm. Uniting two fixtures of the Nu-Disco circuit, ‘See Through You’ is a glorious mix of strutting bass, squelching synths and arch strings, juxtaposed infectiously against Ronika’s address to someone who can “see right through” (thanks to 20/20 vision). Ronika, meanwhile, is a singer, producer, DJ and video maker originally from Nottingham, before relocating to Barcelona and London. Whilst working as a sound engineer and DJ’ing in various venues around Notts, she began making music inspired by the likes of Egyptian Lover and Afrika Bambaataa. Assimilating a crate-digging love of disco, hip-hop, house and R&B into her effortless grasp of modern pop, Ronika’s debut album, ‘Selectadisc’, was named after Nottingham’s iconic, now-closed independent record store of the same name. It was released this summer to extensive praise (“a triumph”, Mojo ****; “it’s not clear whether Ronika knows how good she is” Fact, ****): a brand new single, ‘Marathon’, is also released in December, when Ronika will also open for The Human League across an extensive UK tour.